Windows are the essence of every home. Not only do windows allow the sun to beam into a home, but they also ensure that the elements never enter the home. While new windows are able to do this adequately, older windows start to deteriorate and will slowly allow the outside air to enter the home. This is where over 30 percent of a home's energy bill will accumulate. Enterprise Contracting, Inc is an industry leader in window installation and replacement. With over years of experience, every home is able to have the best windows installed for a fraction of the cost. 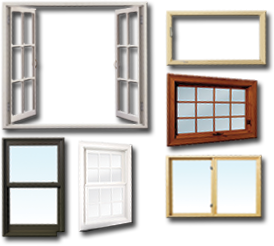 The only barrier between the outside of a home and the inside are windows.Windows are the essence of every home. Not only do windows allow the sun to beam into a home, but they also ensure that the elements never enter the home. While new windows are able to do this adequately, older windows start to deteriorate and will slowly allow the outside air to enter the home. This is where over 30 percent of a homes energy bill will accumulate. Enterprise Contracting, Inc is an industry leader in window installation and replacement. With over years of experience, every home is able to have the best windows installed for a fraction of the cost. Before windows are installed, measurements will be made to ensure that the correct size window is available. If a replacement is needed, a professional will inspect the current window to ensure that it needs to be replaced. 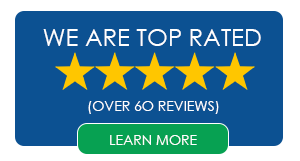 This not only helps the homeowner save money, but it is a part of our prideful service. Oftentimes, a window will simply need to be resealed and charging a customer for anything more would not be acceptable. 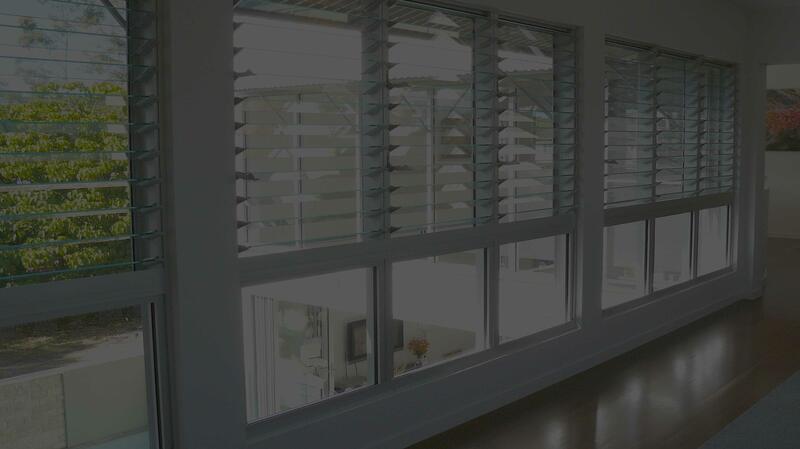 Depending on the amount of windows that need to be installed, the process can take anywhere from a few hours to a day. This will be calculated within the estimate given so that no surprises arise with the final bill. During this time, if a replacement is needed, the old window will be removed and the area will be prepped to allow for the new window to be installed. After the installation process is complete, our team will ensure that any materials related to the job have been cleaned up with the utmost care.